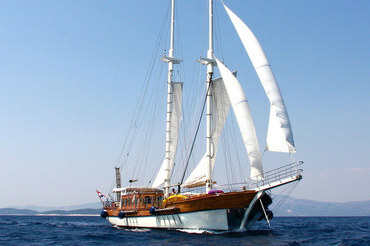 Discover the unique atmosphere and comfort of classic and luxury motor sailing yachts. 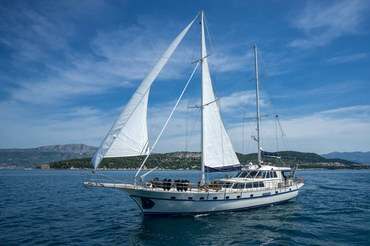 Enjoy a cruise in Croatia. For more information contact us at info@adriasoul.com.